The doors have officially opened to a new 22,700m² food production facility belonging to In2food, in the OR Tambo Special Economic Zone in Johannesburg. Described as the largest and most diverse ultra-fresh food facility of its kind in the southern hemisphere, and the second largest C02 refrigeration facility in the world, the new Bonaero site will create 600 new jobs. 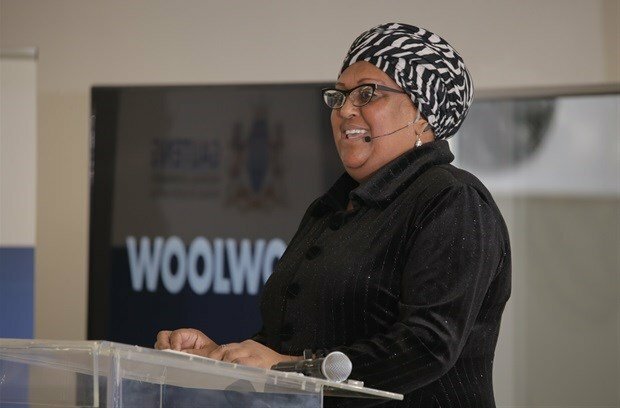 Present at the opening last week was Zyda Rylands, CEO of Woolworths South Africa, together with the Department of Trade and Industry (‘the dti’) and the Gauteng Provincial Government. With a total development value of R400m, In2food, Woolworths' largest fresh and prepared food supplier, received over R140m from national and provincial Government. Within the approximately 20,000m² processing area, is housed world-class state of the art food manufacturing equipment imported from around the world as well as quality South African equipment. As an example, the new facility will be producing 2,000 litres of soup and 10,000 pancakes per hour. The In2food factory will increase the export of fresh food products from OR Tambo International to a projected R1 billion by 2025. Speaking at the launch event, Rylands said, “I am very proud to be opening this world-class food production facility. 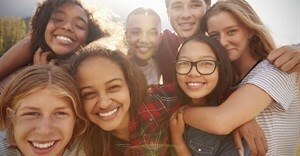 In2food has been a Woolies Food partner for more than 28 years and this project was a natural extension of that relationship, with the shared goals of driving innovation and job creation. According to Lionel October, director deneral at the dti, the launch of the In2food plant is one of the strategic initiatives that will stimulate South Africa’s agriculture production, contribute to the economy of Ekurhuleni, Gauteng, and increase the country’s export earnings. The project will also help in creating much-needed jobs. “The Special Economic Zone model creates the ideal environment for investment into industrialisation. Government is committed to utilising its economic agencies as a platform to strengthen, build and localise large industrialisation programmes, creating not only jobs but thriving communities in the various economic hubs. 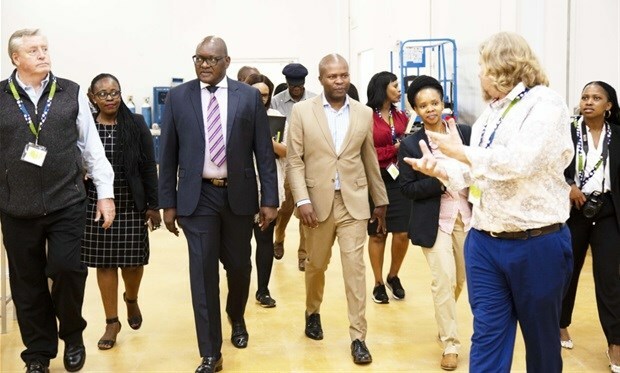 The handover of the factory to the investor tenant, In2food is a demonstration of Government and private sector working together to successfully deliver economic development and create much-needed job opportunities,” Makhura said.